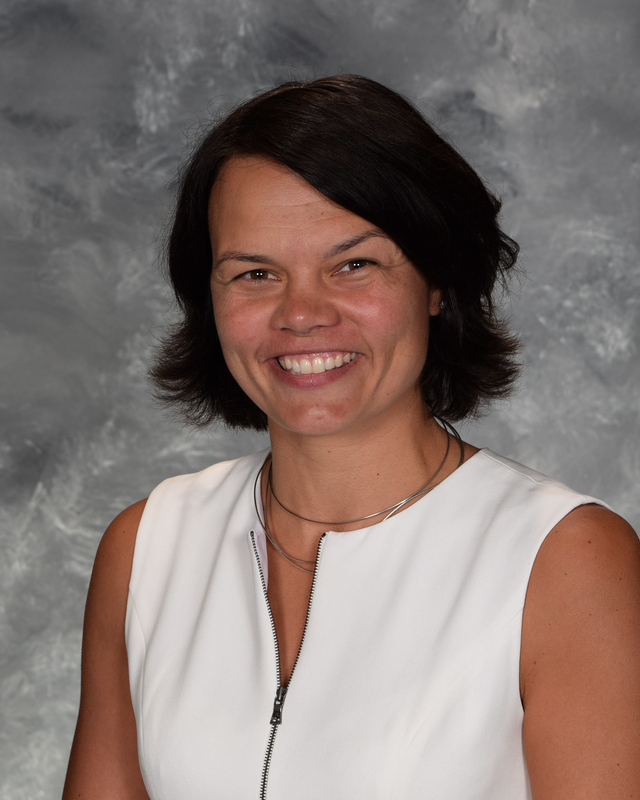 Leslie Favre Krogman is the Coordinator of the Lakewood Community Recreation & Education Department/Fitness Facility Indoor Track. She was born and raised in Lakewood, attending Lincoln, Harding and Lakewood High Schools, graduating in 1995. Leslie received a full athletic scholarship to the University of Toledo (basketball), was a 4-yr letter winner, graduated in 1999 and played one season professionally overseas. She attending Ohio University's distinguished SAFM program and graduated with a double master's degree (Master of Business Administration and Master of Sports Administration). In 2000 Leslie was inducted into the Lakewood High School Athletic Hall of Fame. Heavily involved in the community, Leslie is a member of the Lakewood Kiwanis, Lakewood Women's Club, Lakewood Athletic Boosters, a board member of the Lakewood United Futball Club and the Emerald Necklace Girls Fastpitch Association as well as participating in the Girls Scouts of America mentorship program. Part of LiveWell Lakewood, she focuses on a healthy and active lifestyle for all ages. Married to Scott Krogman (class of '96) they have a 5 year old son named James who will be entering Kindergarten this fall (class of 2032!). Leslie enjoys spending time as a family whether at the park, participating in the many youth and adult activities Lakewood offers as well as competiting in various road races and triathlons. 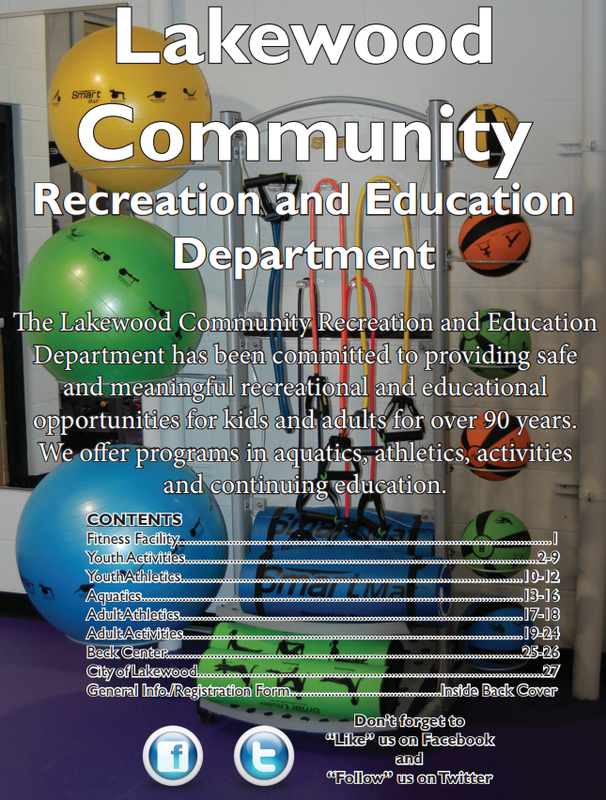 She hopes to see you and your family participating in the many programs that the Lakewood Recreation Department has to offer. 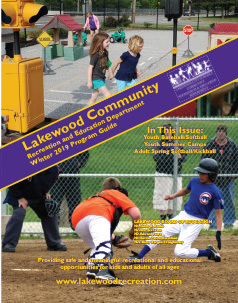 If you would like to contact Leslie, please email her at leslie.krogman@lakewoodcityschools.org or follow her on Twitter @lkwdrecleslie.